An ACE manager tried 5 shift scheduling softwares. What did he learn? 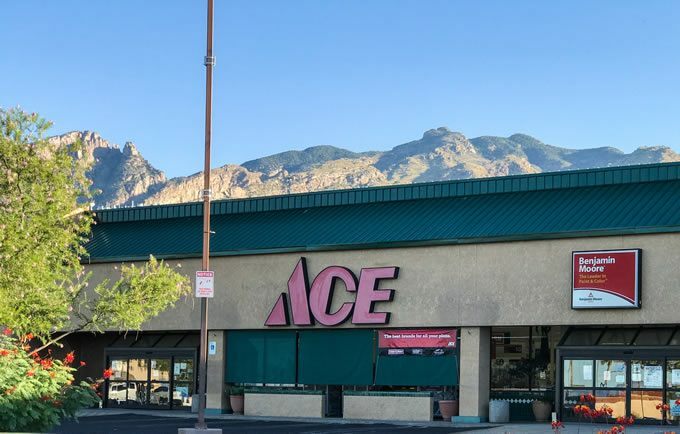 Ace Hardware Manager Bill Conner tested five different shift scheduling softwares before he found the right fit. As someone with a background in IT, Bill spent months evaluating his options in search of a platform that worked with his company’s specific needs. Then, in October, 2015, Bill was introduced to Orbital Shift. Two key things sold him on Orbital Shift workforce management software: its flexibility and the people behind it. The variety of features Orbital Shift provides was another big selling point. Many of Bill’s employees work more than one job, making the task of employee scheduling increasingly complicated. But with Orbital Shift’s easy color-coded system, Bill and the other Ace managers can quickly identify who’s on vacation, who’s out sick and if any shifts need to be covered on any given day. The workforce management software also helps managers monitor when employees take their lunch breaks, ensuring there’s always enough staff on the floor to help customers. The data provided by the software’s labor cost management features plays into decisions on the corporate level. Bill meets with the owners on a regular basis, and relies on the recorded time and attendance info to assess staffing needs. Bill employs people of all ages and said a dichotomy exists in the workforce between the employees who’ve grown up using technology and those who haven’t. But the onboarding and training process has gone smoothly for everyone. Bill admires Orbital Shift not only for the quality of the product, but also for the values driving the team behind it.